Are you tired of the unwanted creatures entering your home and making it dirtier? Well, now you don’t need to worry as you can easily prevent them from entering your house. We have listed below some smart hacks using common ingredients to get rid of spider and mice. 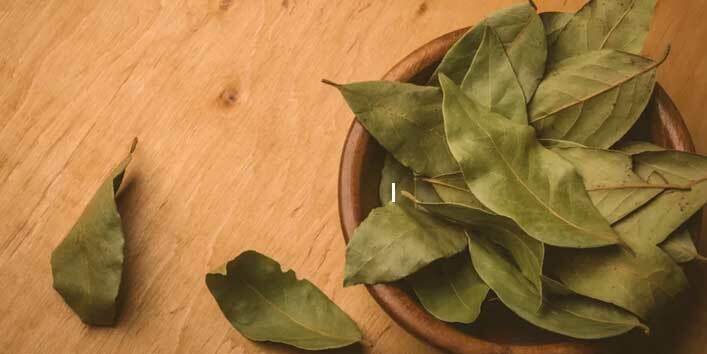 Bay leaf is known as the essential part of the Indian cuisine, but it’s an excellent hack to deal with spiders and mice as well. For this hack, you just need to chop a bay leaf into small pieces and then place it in areas where you predict the presence of these unwanted creatures. It is one of the simplest and easiest ways of getting rid of unwanted creatures from home. 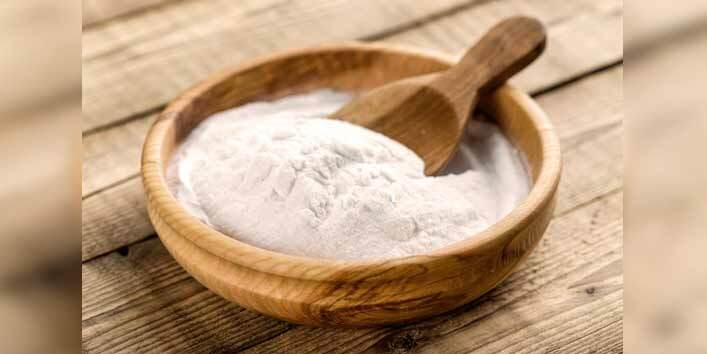 Just apply some baking soda on the spider webs or areas which are prone to the spiders. Repeat the same for the mice, and soon you will notice a change. 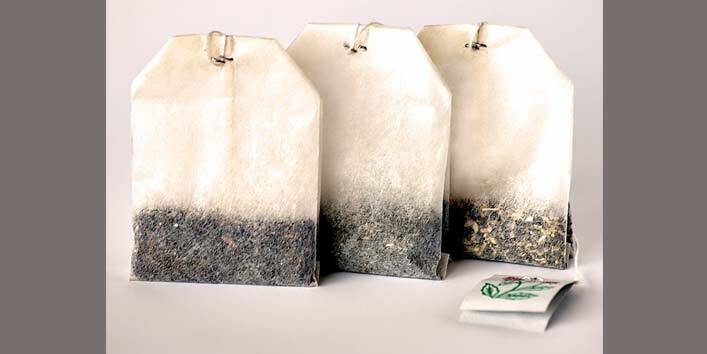 For this hack, you need to boil three teabags with some water. Once the water starts boiling, the aroma will start pushing the mice and spiders out of your house. Further, always try to opt for a strong-flavoured tea. Alternatively, you can also use the boiled tea bags and place them all over the house for at least 6 hours. Repeat the hack for 3 consecutive days for desired results. We all love eating peanut butter and so does the mouse. Thus, it is a great idea to use this yummy ingredient as a bait. 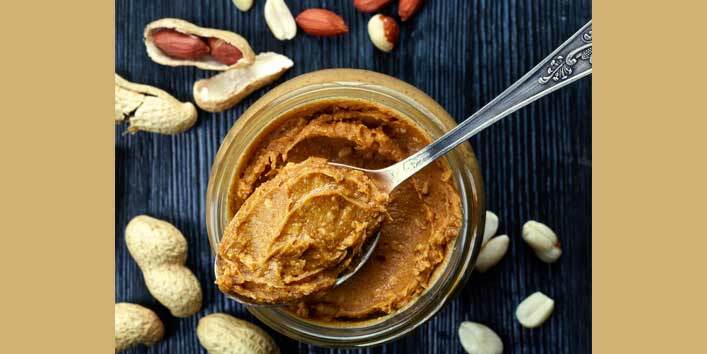 The sticky texture of the peanut butter ensures that the mouse is not able to escape it without catching hold on it. Whereas in the case of spiders, their limbs become sticky which makes their escape almost impossible. 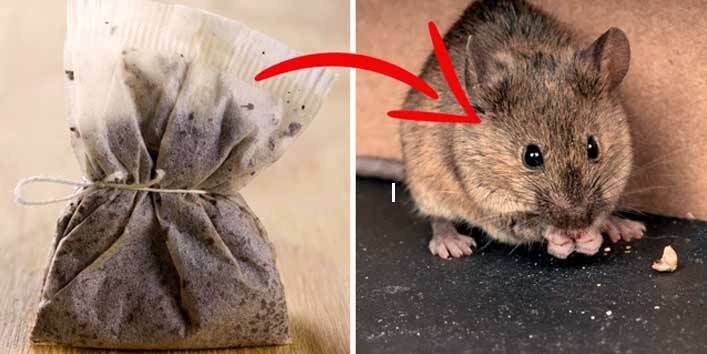 This hack is effective when you know where the mice enter your house. 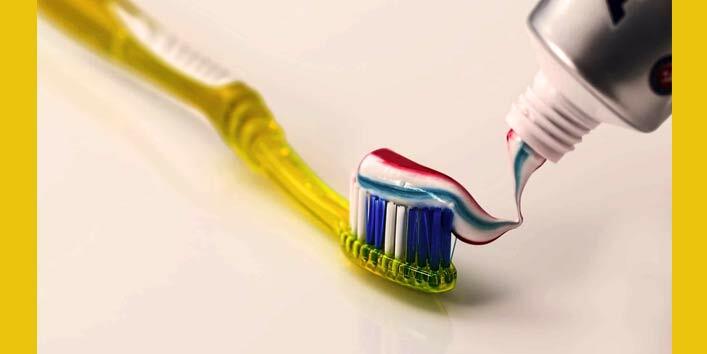 You just need to apply a good quantity of toothpaste in front of the hole. You can also apply it under the bottom of the cupboards and baseboards. And for spiders, wherever you notice a spider web, just simply apply mint toothpaste around that area and you are done. Now, as you know these hacks, give them a try and make your house clean and unwanted creature free.